How to Draw Monsters was written by Cheryl Evans. 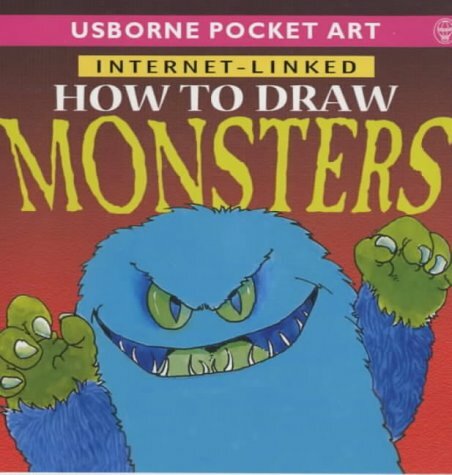 How to Draw Monsters was published by Usborne Publishing. 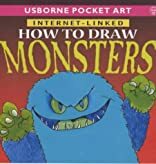 Subjects of How to Draw Monsters include Art techniques, equipment & materials, Children's Books, Drawing & drawings, and Monsters.